Apartment living does not allow for much space to display plants and although I have a good number of them , they are all near a north facing window, leaving the interior of the apartment bare. I wanted to bring some of the beauty at the windows into the interior of the apartment,specifically our two bathrooms where there are no windows but only compact florescent lighting (CFL). 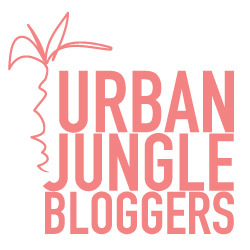 I researched which plants would be best suited for low lighting conditions and among those listed were the Cast iron plant, Chinese evergreen, Corn plant, Parlor palm, Lucky bamboo, Peace lily, Spider plant, ZZ plant and Snake plant. Since I had a snake plant already I thought I would put it to the test and see how it fares in artificial light conditions. The ZZ in ZZ plant stands for Zamioculcas zamiifolia, a rather long name to pronounce and that is why, I assume it is ZZ for short. I had seen the ZZ plant several times before while at garden stores and the more I laid eyes on them on different occasions the more I was drawn to them. The plant has small glossy leaves and can grow up to 3 ft long indoors. It can grow well in variable lighting conditions and tolerate long periods of drought. It is one tough plant making it a perfect plant for even the so called ‘black thumb’. I went ahead and purchased a ZZ plant from Rona for only $1.99 last week. I was thrilled at the price. 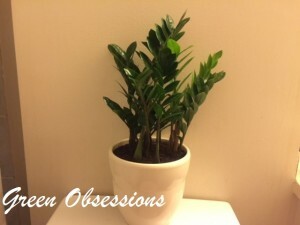 It really beautifies the bathroom and would love to keep it there if I could. Although both the the ZZ plant and snake plant could be kept in low light conditions, I am uncertain whether the CFL in my bathroom would suffice. And so without sufficient answers, I have decided to carry out my own experiment to see if the ZZ plant and the snake plant will thrive in my two artificially lit bathrooms. 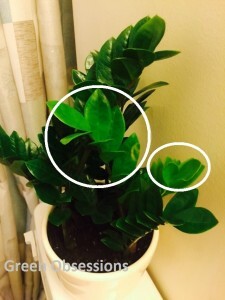 When I bought the ZZ plant, it had new growth which is almost fully opened now as you can see , circled, in the picture to the right. The leaves remain pale as they are young and I am curious to see if they turn to the deep green colour like the rest of the plant. 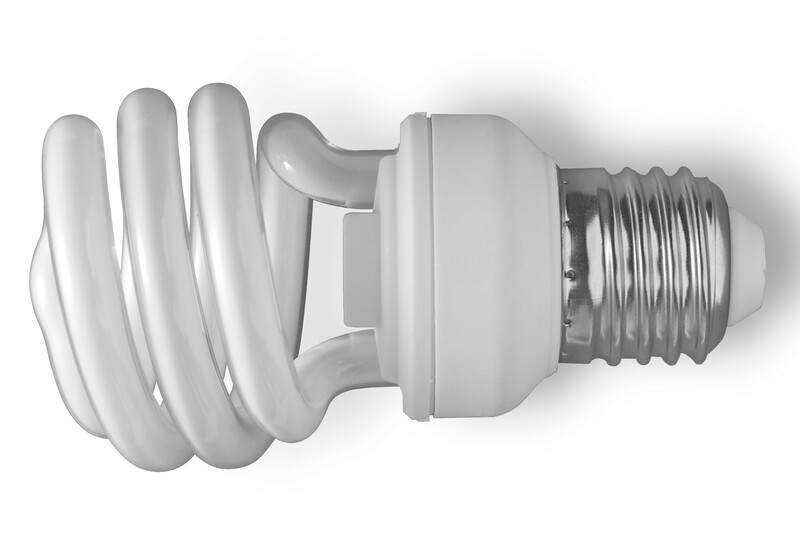 I think that would signify that it is getting adequate amount of lighting… But I could be wrong. 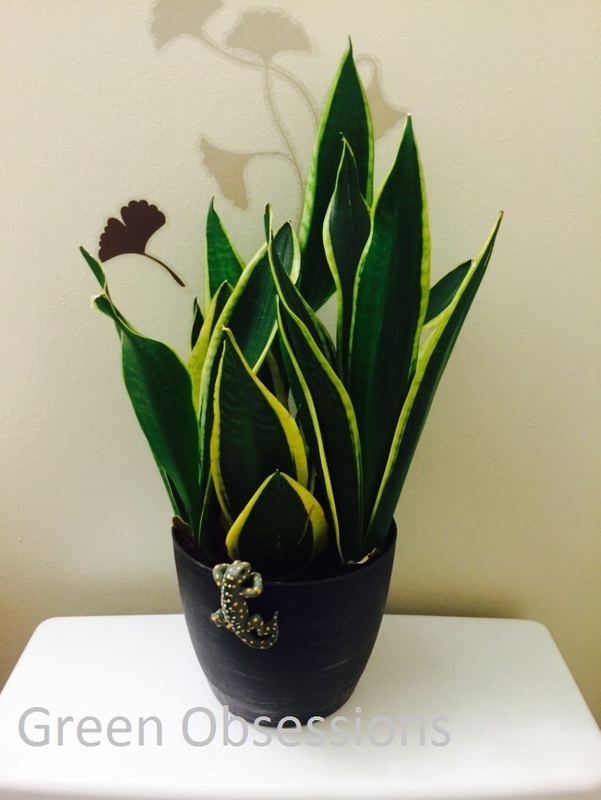 The snake plant is in a bathroom with two 100 watt CFL, while the ZZ plant is in a bathroom with two 60 watt CFL bulbs. It breaks my heart knowing that the plants could die from this type of environment, but I must allow this experiment to proceed in order to learn about the limits of these two plants. I am however checking them every day to make sure there are no signs of disease or impending death! I will keep you posted on the health and progress of these two plants in the weeks and hopefully months to come. Have you had any personal experience with how these or other low light plants fare in such artificial lighting conditions? I’m so thrilled to find this post and to discover that someone has gone through the efforts to test these exact 2 plants that I want to keep in my windowless office. I thank you for that. 🙂 But I’m not seeing a follow up post and would love to know what you discovered. Hi Cynthia, welcome. I ended up having to move them both to a north window after 2 weeks. The zz plant’s new leaves remained pale which to me signified the light intensity was insufficient. The snake plant however didn’t show any signs of deterioration but couldn’t bare the thought of them dying so I moved them. I know most offices keep these plants with artificial lighting and they do well. I think the best thing would be putting them as close as possible to the lighting if possible. All the best and would love to know how it turned out, say after a month.